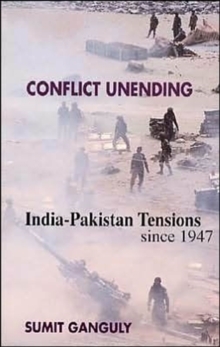 With the nuclearization of the Indian subcontinent, Indo-Pakistani crisis behavior has acquired a deadly significance. The past two decades have witnessed no fewer than six crises against the backdrop of a vigorous nuclear arms race. 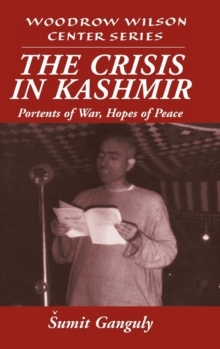 Except for the Kargil war of 1998-9, all these events were resolved peacefully. 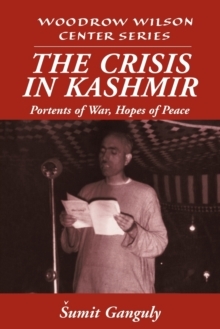 Nuclear war was avoided despite bitter mistrust, everyday tensions, an intractable political conflict over Kashmir, three wars, and the steady refinement of each side's nuclear capabilities. 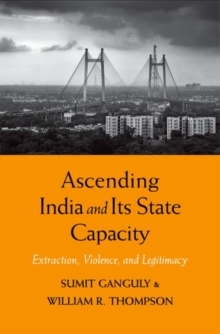 Sumit Ganguly and Devin T. Hagerty carefully analyze each crisis, reviewing the Indian and Pakistani domestic political systems and key decisions during the relevant period. 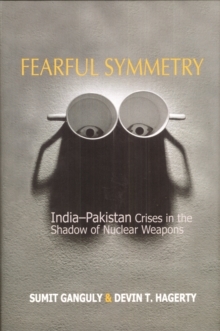 This lucid and comprehensive study of the two nations' crisis behavior in the nuclear age is the first work on Indo-Pakistani relations to take systematic account of the role played by the United States in South Asia's security dynamics over the past two decades in the context of unipolarization, and formulates a blueprint for American policy toward a more positive and productive India-Pakistan relationship.